white chocolate – Cooking with Gabi – all about integrating Fruits & Vegetables into your daily diet! Simply Outrageous White Chocolate, Ginger and Carrot Bread! 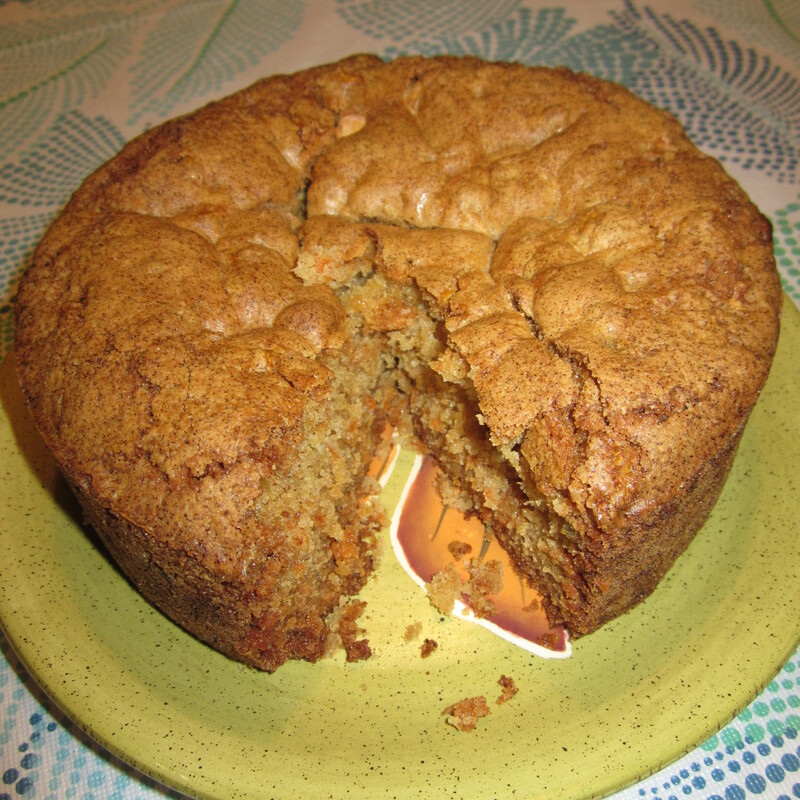 Took a basic cinnamon carrot bread recipe and added Ghirardelli white chocolate chips and crystallized ginger….how outrageously delicious, especially when it was taken piping hot right out of the oven…..so yummy! 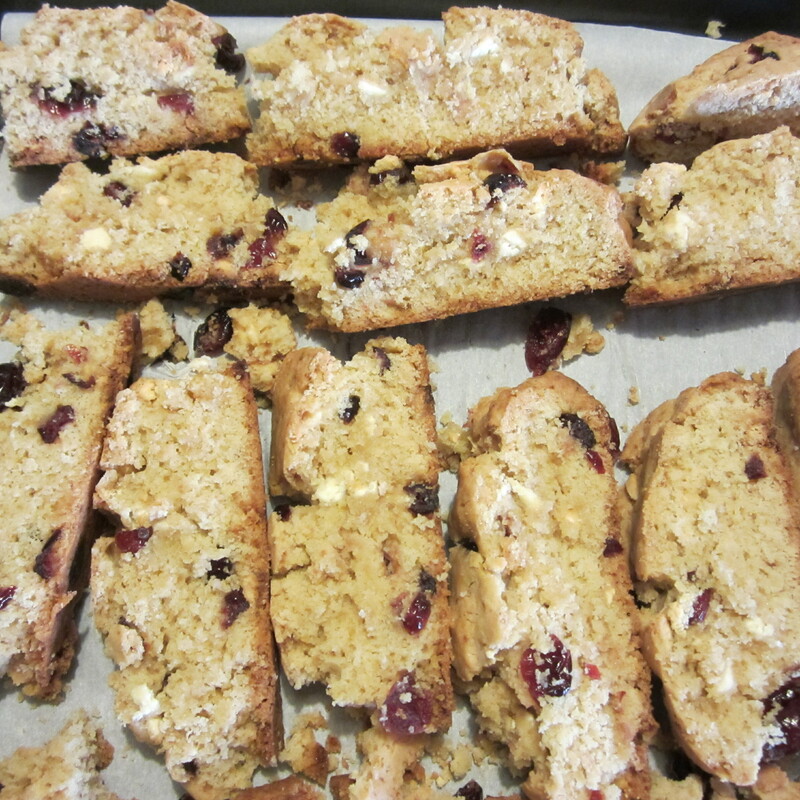 Cranberry & White Chocolate Biscotti! 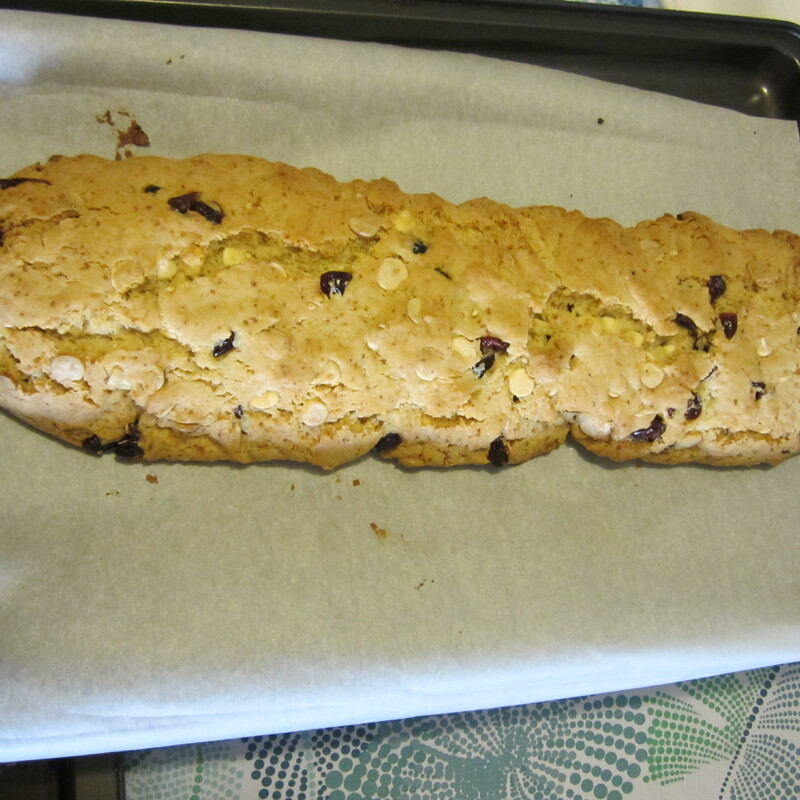 Having never made biscotti before, I decided to take the plunge since it appeared to be rather simple, though taking longer to bake, since they are twice baked. Found that I had a nice big bag of cranberries and some Ghirardelli white chocolate chips, so went ahead and made Cranberry & White Chocolate Biscotti! I have to say that the hardest part of this was cutting the log after letting it cook for 40 minutes in a 350 degree oven….when I took a serrated knife to cut it, it tended to crumble a little bit…..but those were the yummy morsels that became part of my taste test and let me tell you….quite DELISH if I say so myself! I think that I need to let it cool completely before attempting to cut the individual pieces….. This was quite yummy learning for Saturday morning!!! Have a Superbly Fantastic Weekend!